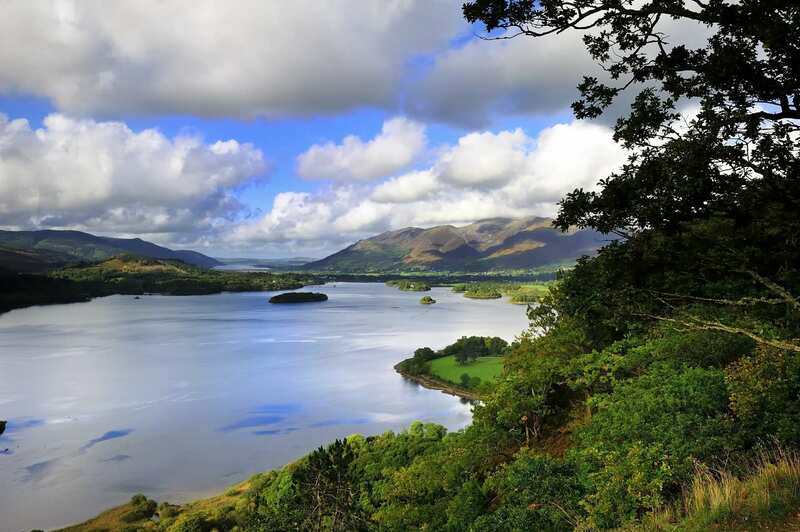 Explore the Lake Disrtict at your own pace on a self-guided walking holiday on St Bega's Way. Accommodation, luggage transfer and custom holiday pack included. 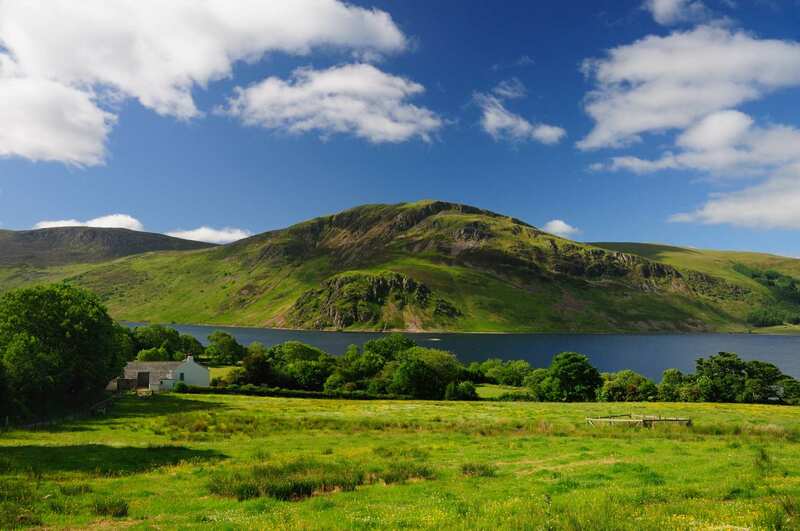 A walking holiday tracing the journey of St Bega from the Irish Sea through the mountains of the Lake District. Bega was the daughter of an Irish chieftain in the mid-ninth century that fled through the mountains of the Lake District to avoid the Viking raids. St Bega’s Way meanders from the church of St Mary and St Bega at St Bees on the coast, to the church of St Bega on the shores of Bassenthwaite Lake. This walk offers glorious scenery complete with glistening lakes, picturesque dales and coastal views out to Ireland and the Isle of Man. 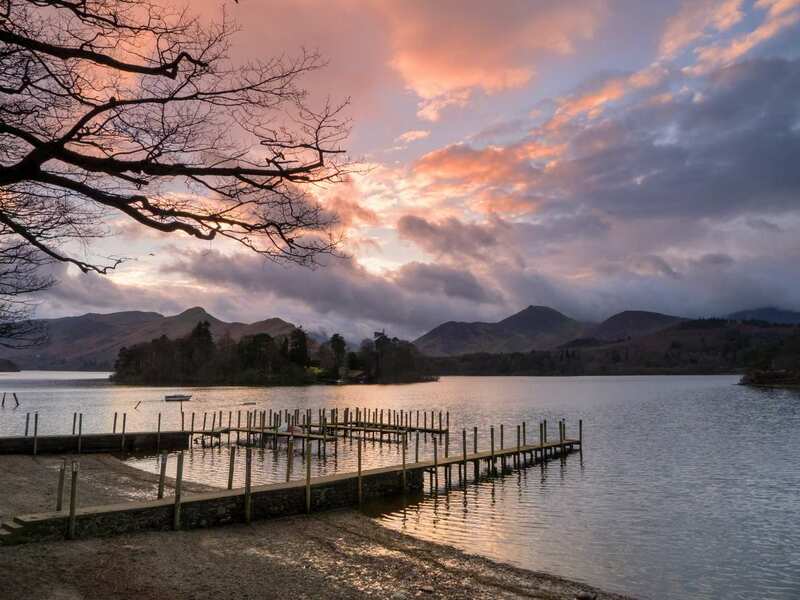 There is also plenty of history to discover, as well as a variety of charming villages and towns, making this a fabulous walking route through the iconic Lake District. Looking out across the Irish Sea and catching a glimpse of Ireland and St Bega’s homeland. 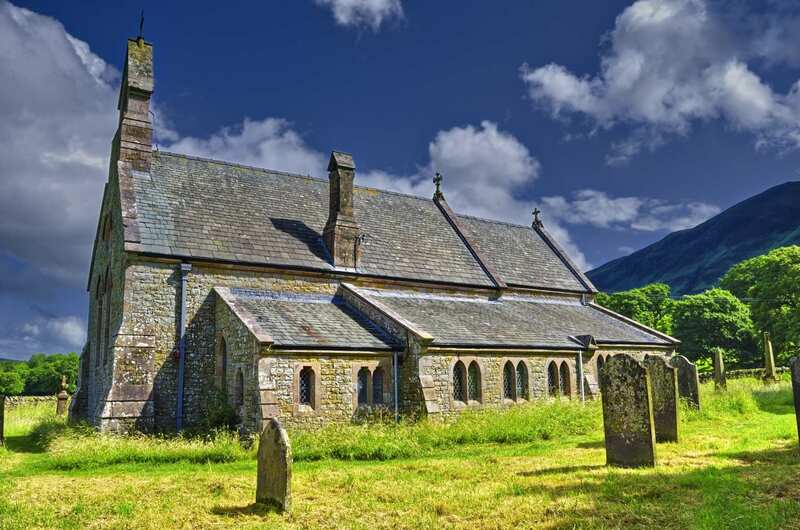 Tracing the journey of St Bega from the Irish Sea at St Bees to the Church of St Bega on the shores of Bassenthwaite Lake. 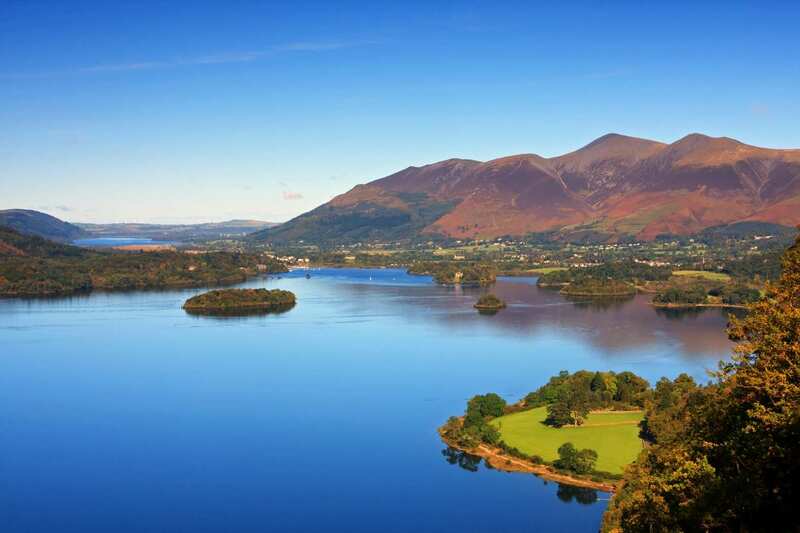 Crossing a diverse range of scenery, from the coast of Cumbria, across the mountains and alongside the famous lakes of the Lake District. By Air - The most convenient major city and international airports are Glasgow, Glasgow Prestwick and Manchester. By Rail - There is a rail station at the start of the trail (St Bees). The nearest rail station to the end of the trail (Mirehouse/Keswick) Aspartia (about 14 miles away). By Bus - Various bus services run to St Bees and from Mirehouse/Keswick. For London - Trains run from London Euston station to St Bees. Return to Start - The easiest way to return to the start of the trail, is to take a bus/taxi from Mirehouse/Keswick to Aspatria rail station. From there trains run to St Bees.